With very competitive prices in the industry and vast experience in Professional Designs, Development, Copywriting, Marketing And Technology, we're sure to put your business above your competitors. We stand out in Nigeria, providing our clients with the exact online presence they need to take their businesses to the next level. OLUDIGITAL concentrates on providing Website Development Services, staying focused on every web project, to produce websites that are totally unique to your brand. We're engaged in Website Design and Development, Intranet and Web maintenance. 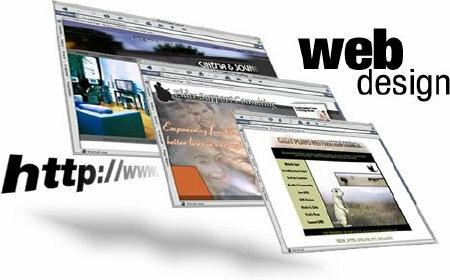 We also Re-construct, Improve and Upgrade existing websites. .........Let's OLUDIGITAL® It Once And For All!